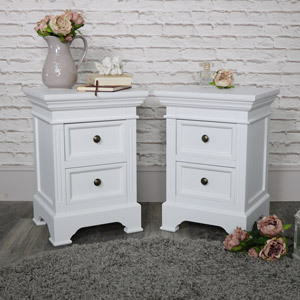 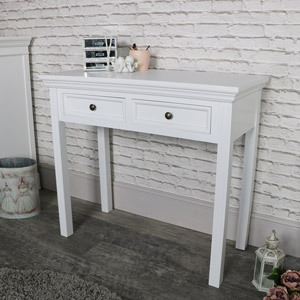 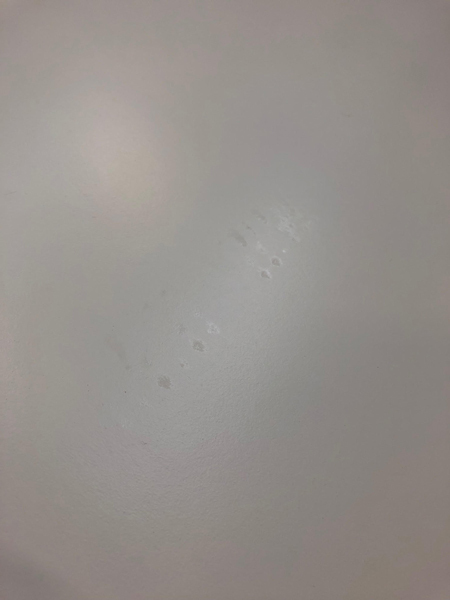 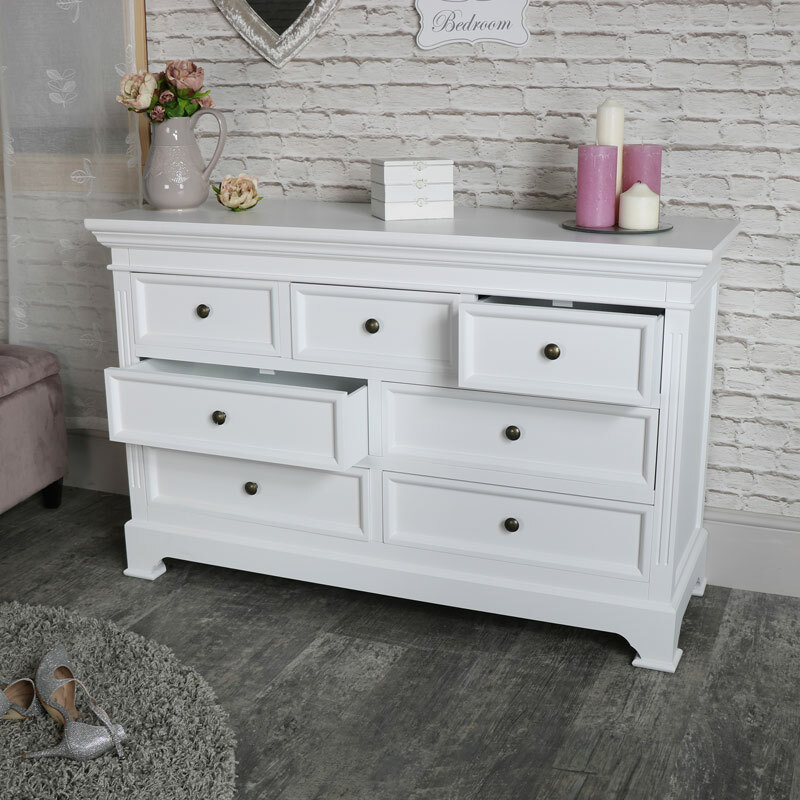 Large White 7 Drawer Chest of Drawers - Daventry White Range DAMAGED SECOND 1053 In a striking white painted finish with simple clear lines that will not only complement your décor but add a feeling of light and space with the crisp clean white colour. 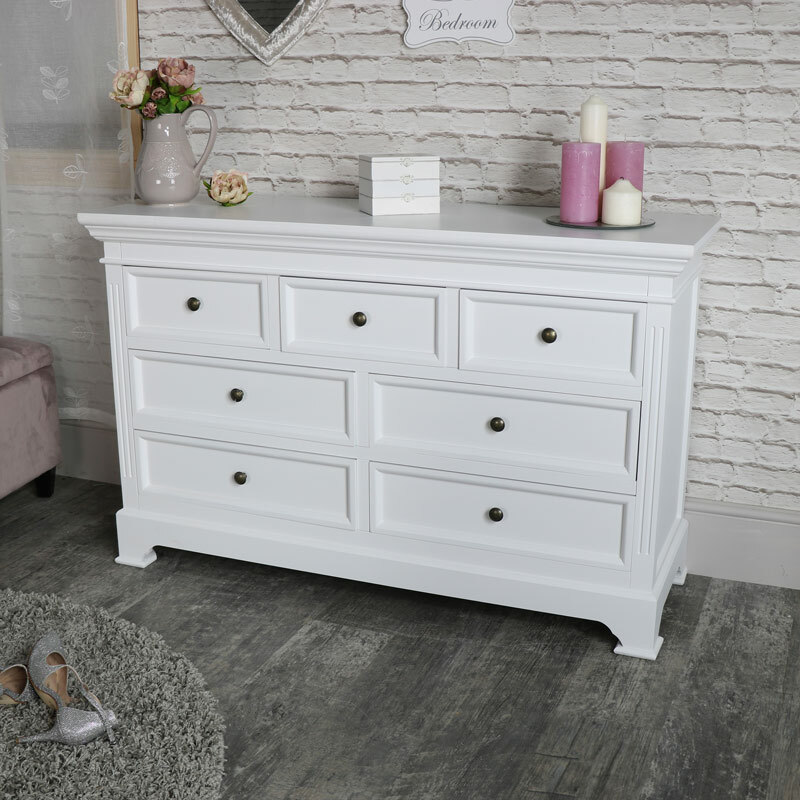 This chest of drawers is a fantastic extra-large size with 7 drawers, in a 3 over 4 design, offering ample storage for all your clothing storage needs. 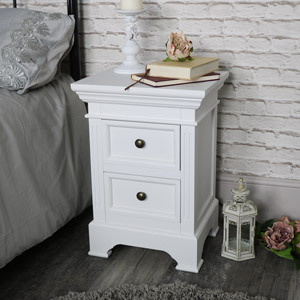 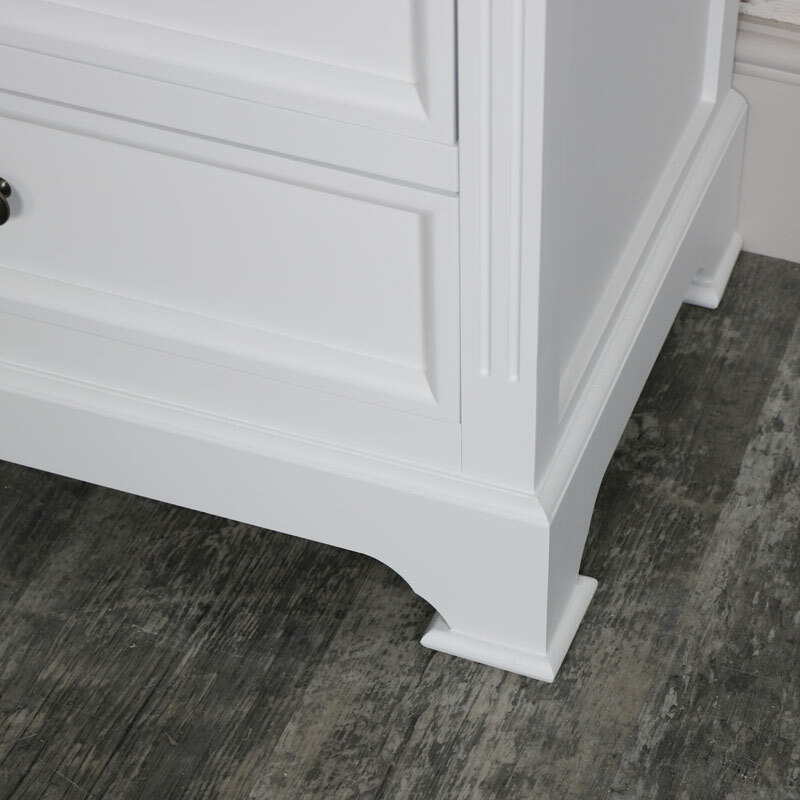 Offering the perfect balance of extra storage space and classic country elegance, a great choice for your bedroom. 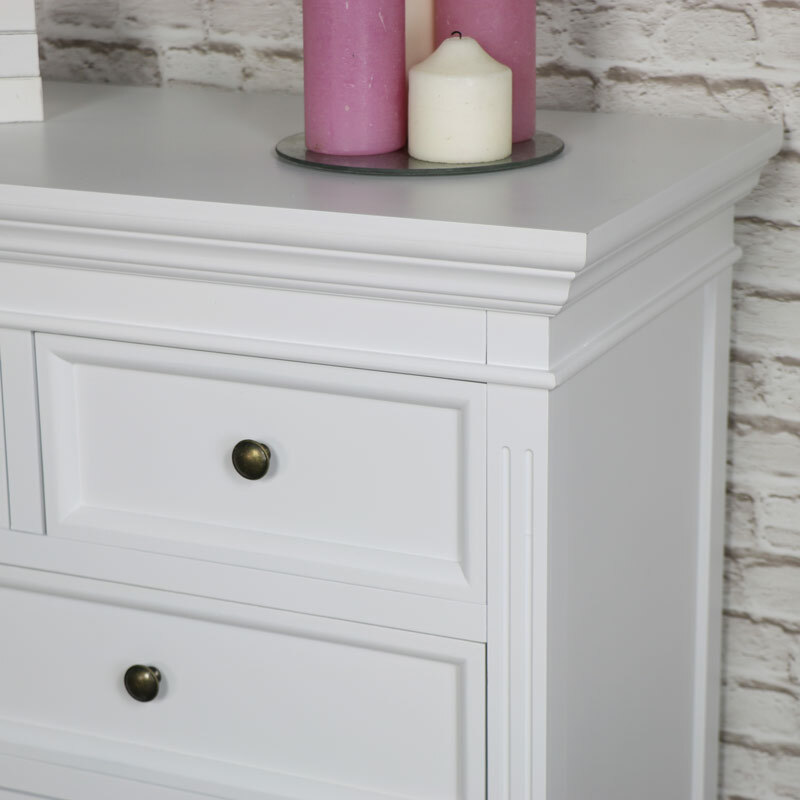 In a striking white painted finish with simple clear lines that will not only complement your décor but add a feeling of light and space with the crisp clean white colour. 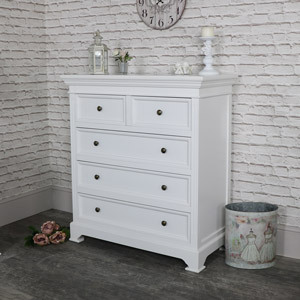 This chest of drawers is a fantastic extra-large size with 7 drawers, in a 3 over 4 design, offering ample storage for all your clothing storage needs. 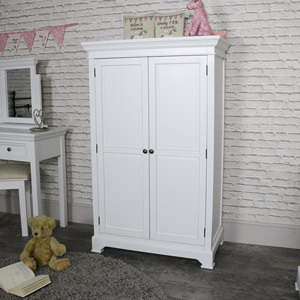 Offering the perfect balance of extra storage space and classic country elegance, a great choice for your bedroom.